Pressure & Vacuum Transducer (PVT) is used to measure low or high pressure and vacuum. 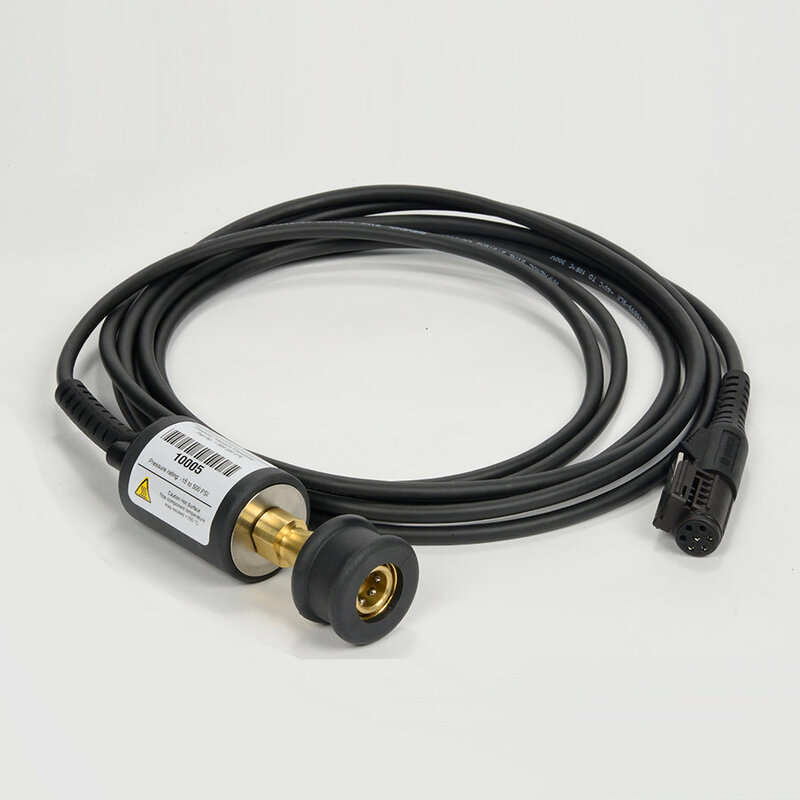 It connects to the Pressure & Vacuum Adapter Kit for pressure or vacuum testing and to the Transmission Extension Kit for transmission pressure testing. The PVT measures pressure up to a maximum of 500 PSI as well as vacuum to -15 PSI.